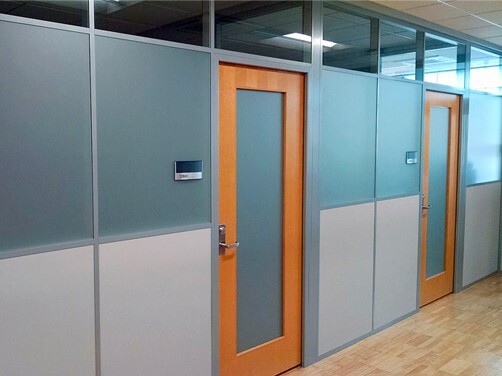 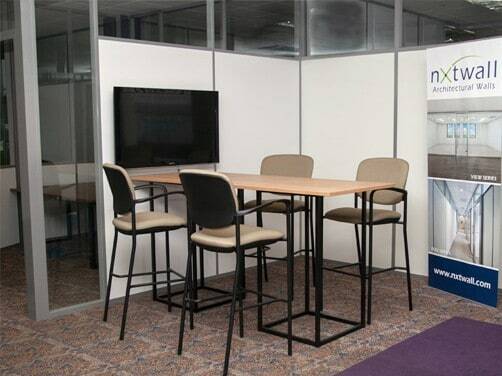 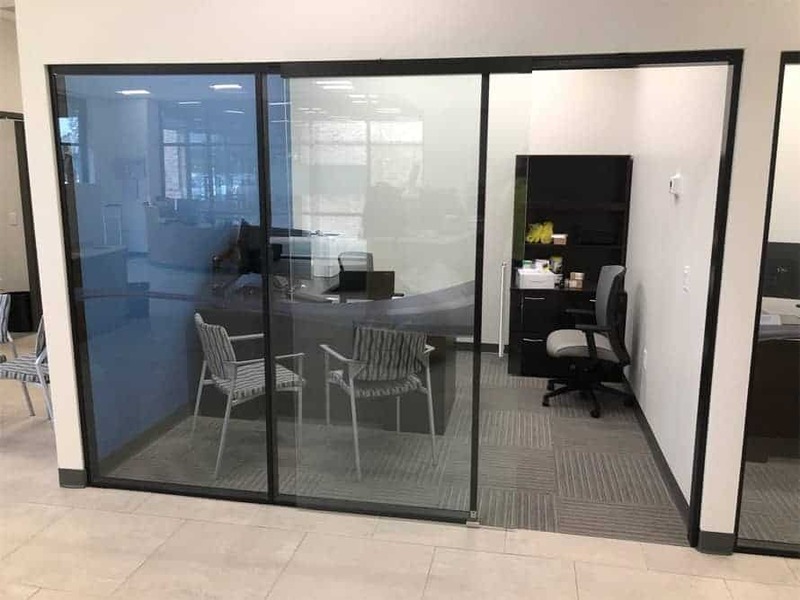 NxWall has demountable walls that can help define any space within your office, whether you are looking to create private space for employees to make a phone call, separate departments, or a collaborative space. 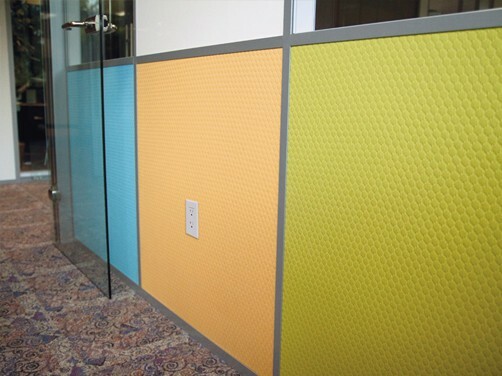 These walls are not permanent structures; therefore, they can easily be reconfigured or relocated. 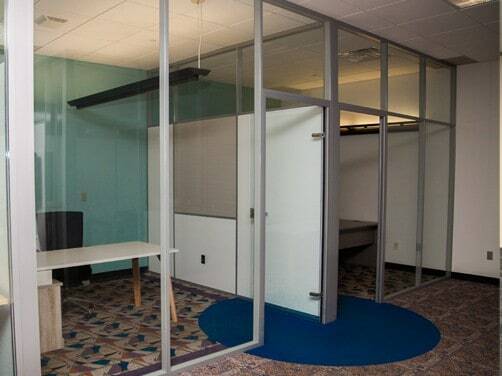 There are endless possibilities that will meet the needs of any office space. 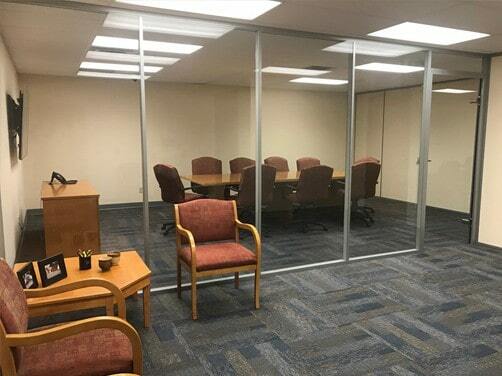 Call today for more information and to set up an appointment to learn about these walls.